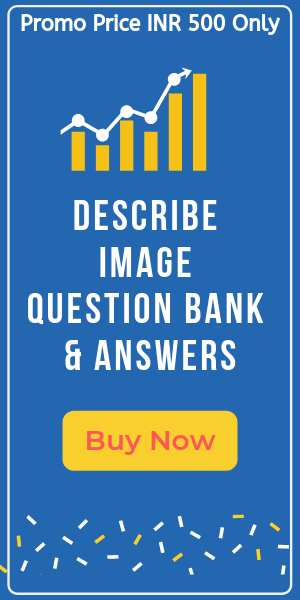 PTE vs IELTS score chart – In this article, we will see PTE score vs IELTS band comparison. 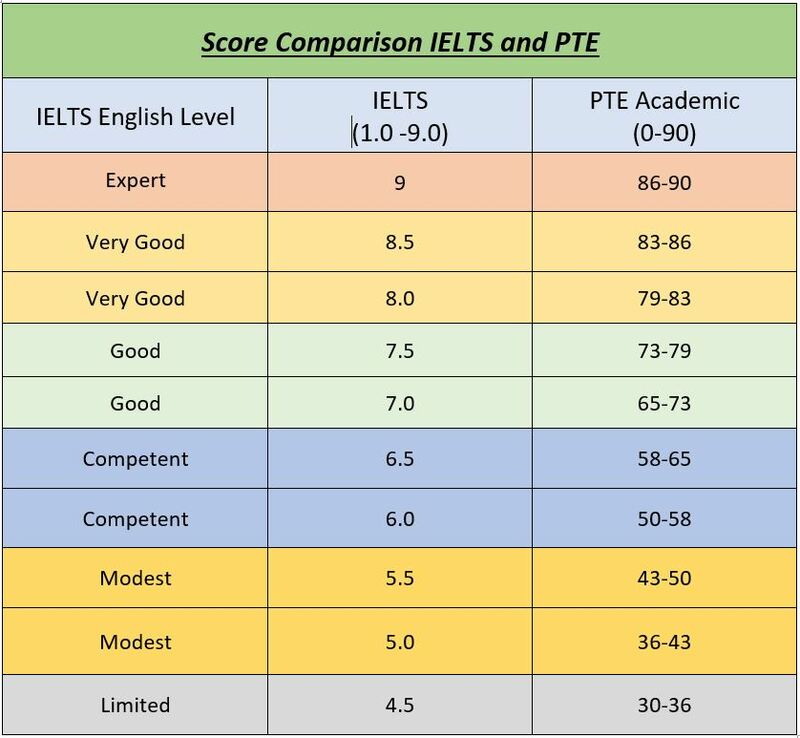 Here you will see PTE vs IELTS score chart based on the English language proficiency or the English level. A limited level in IELTS exam will be identified as IELTS band of 4.5 while in PTE exam the score will be in the range of 30-36. The expert level in IELTS exam will be identified as IELTS band of 9 while in the PTE exam the score will be in the range of 86-90.